The recent joint report by the Communities and Local Government and Department for Work and Pensions Committees on the future of supported housing has concluded that the government’s plans to use Local Housing Allowance rates to cap housing benefit in supported housing are an ‘inappropriate starting point’ for the new funding model. It recommends an alternative approach of a new supported housing allowance, banded to reflect the actual cost of different types of provision. I often wonder whether we have the right priorities when it comes to spending public money. For example, an interesting statistic that I came across recently is from Oliver Moody who is the science correspondent at the ‘Times’. He wrote that in 2015 ‘the average farm made £2,100 from agriculture and £28,300 from subsidies’ and that farmers in Britain received £2.1billion in direct payments under the Common Agricultural Policy. It appears to me that ‘Brexit’ should provide an opportunity to address this situation to create a position where farmers make a living from selling agricultural products rather than by claiming grants; and to divert these resources into essential public services such as health, social care and housing. I would question whether these priorities are appropriate. 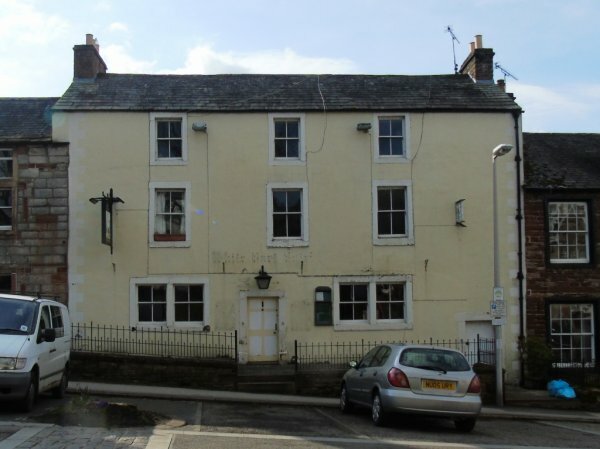 The White Hart Hotel and Appleby Castle are both privately owned businesses. Should public money be used to subsidise private businesses that fail to maintain their assets properly? Or should public money be used to fund public services? 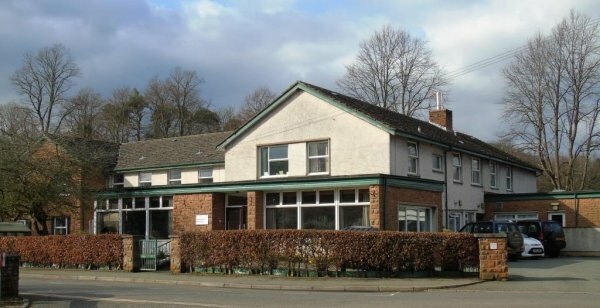 Cumbria County Council has recently closed Appleby’s only residential care home because of lack of funds. Do we need to re-think our priorities? According to a recently published study by Oxfam, the eight richest men in the world now own more than the entire poorer half of the world population combined. I think this is a shocking statistic. I am all in favour of people being able to enjoy the full fruits of their labour and enterprise but surely inequality on this scale is hard to justify. Surely a relatively small redistribution of wealth and income could make a massive difference to the amount of poverty in the world.